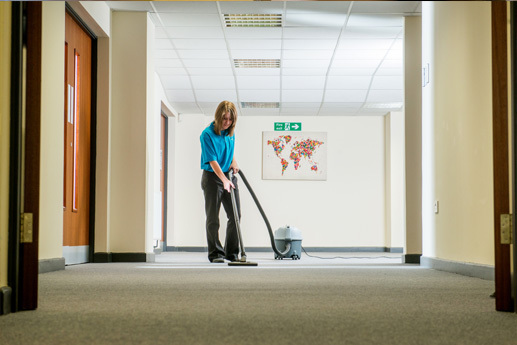 Contract Commercial & Office Cleaning in Sunderland, Gateshead, Tyneside & Surrounding areas. 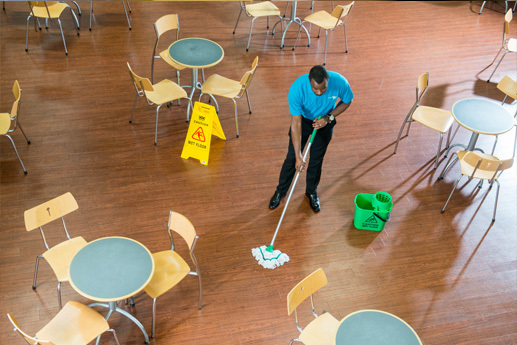 ServiceMaster Clean Contract Services Tyneside provides Contract Commercial & Office Cleaning in Sunderland, Gateshead, Whitley Bay, Washington and surrounding areas. 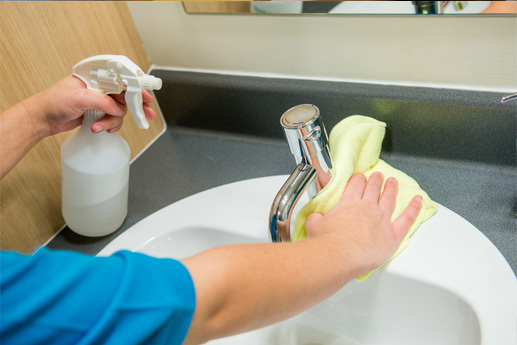 ServiceMaster Clean Contract Services Tyneside works ‘in partnership’ with our customers to create bespoke cleaning packages applicable to individual needs and requirements. 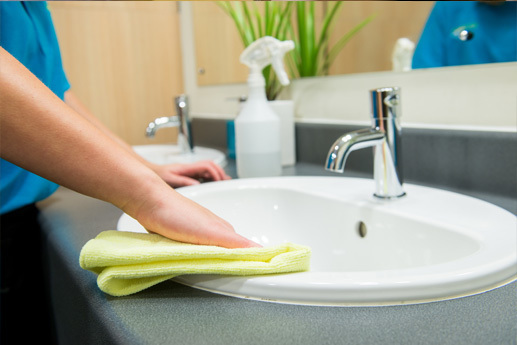 No one customer requirement is the same and it is our commitment to develop a process that will genuinely solve issues experienced with your current cleaning supplier. 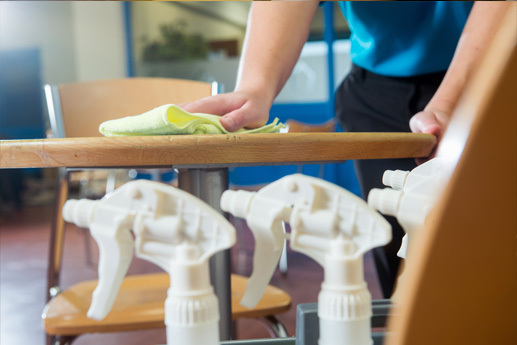 Our solution based service offering ensures that you receive the highest levels of cleaning standard excellence, our services can extend beyond regular cleaning to include consumable supplies, window cleaning and specialist carpet/hard floor cleaning. Please download a copy of our latest brochure.